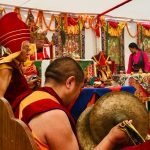 The new Yeshe Tsogyal Temple includes a traditional Tibetan shrine room complete with a handcrafted shrine, golden buddha statues, many Dharma texts, thangka paintings, a crystal chandelier and vaulted ceiling. 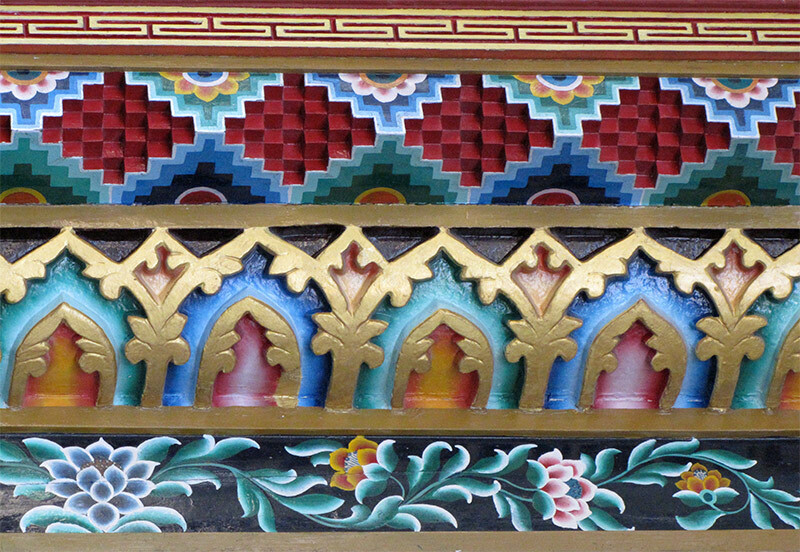 The outside of the traditional temple doors is ornamented with a Dharma wheel and deer, four gyaltsen victory banners— symbolizing the resounding proclamation of the truth of love, compassion and wisdom—and three serto spires all crafted in Nepal. 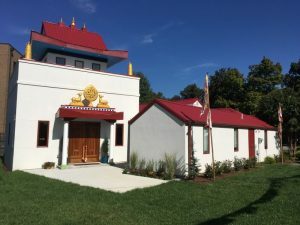 The landscaped garden of the Yeshe Tsogyal Temple will soon be home to a custom stone statue of the bodhisattva of compassion Chenrezig, originated in Java. 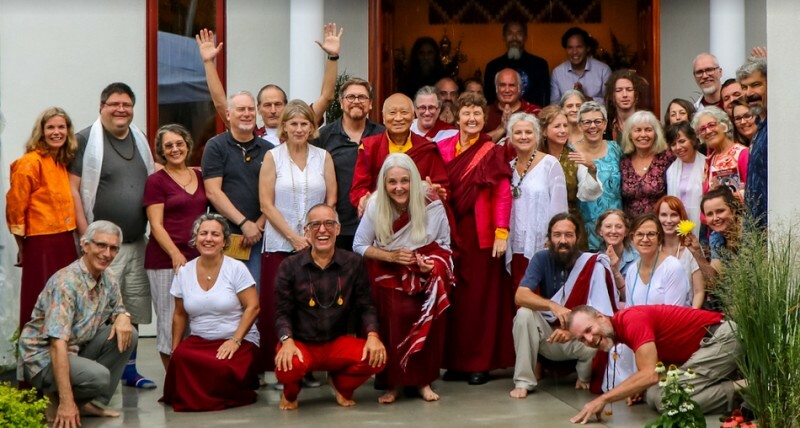 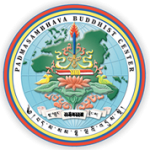 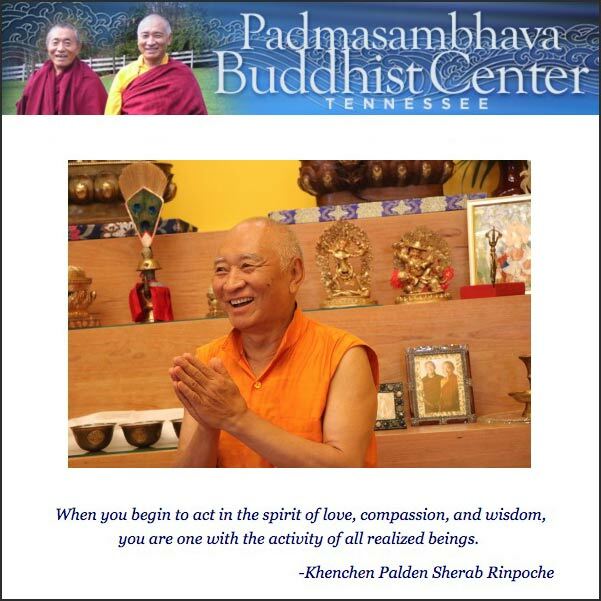 The Padmasambhava Buddhist Center of Tennessee was established in 1990 by brothers Khenchen Palden Sherab Rinpoche and Khenpo Tsewang Dongyal Rinpoche. 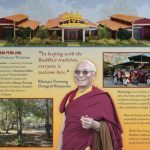 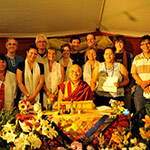 Highly regarded for many years as leading scholars and practitioners of the Nyingma School of Tibetan Buddhism, they are also masters of the Dzogchen teachings and meditation. 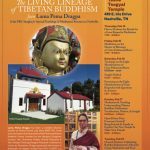 PBC of TN is the region’s largest Tibetan Dharma groups and meets regularly at the center and newly opened Yeshe Tsogyal Temple in Nashville.